Maria's Baba. 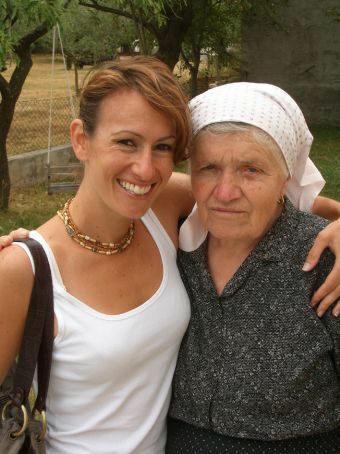 She gets up at 5am every morning to take the sheep to the fields, returning a few hours later to do farmwork, housework, cook a hot lunch and babysit Maria's 3 year old cousin. Talk about keeping fit, young and healthy!